What Deck Railing is Right for You? 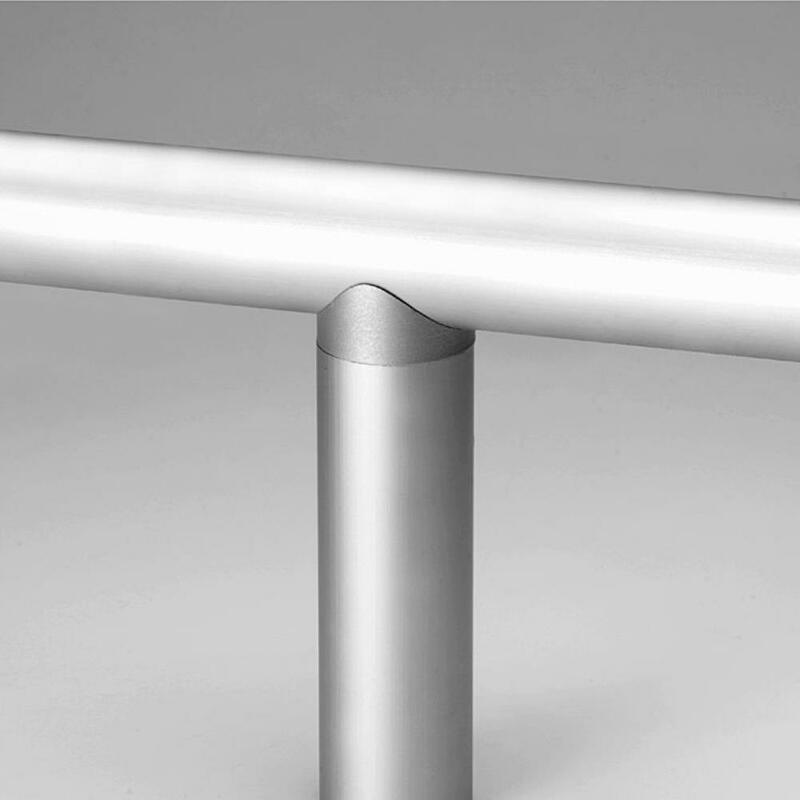 Can Aluminum Railings Be Painted? What Is a Quickrail System?